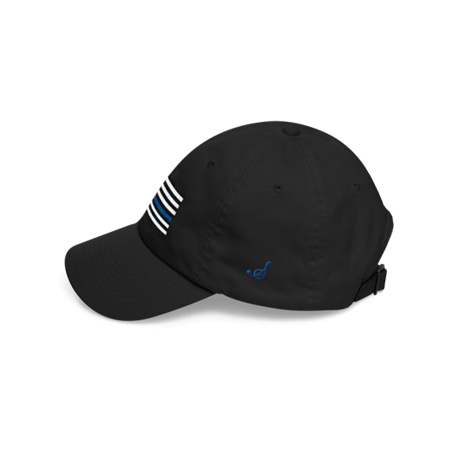 – Dad hats aren’t just for dads – the Blue Line Ball Cap is trendy and stylish. 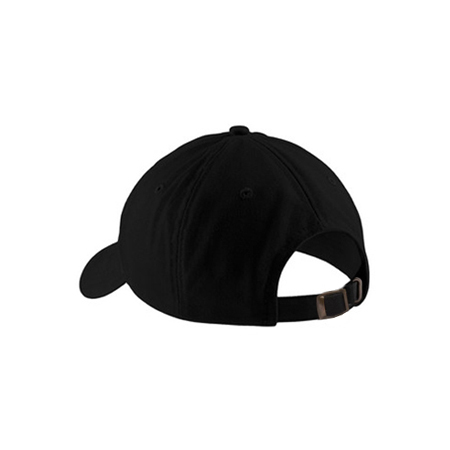 It has an unstructured form for a classic ball cap style, a curved visor, and an adjustable antique buckle strap. 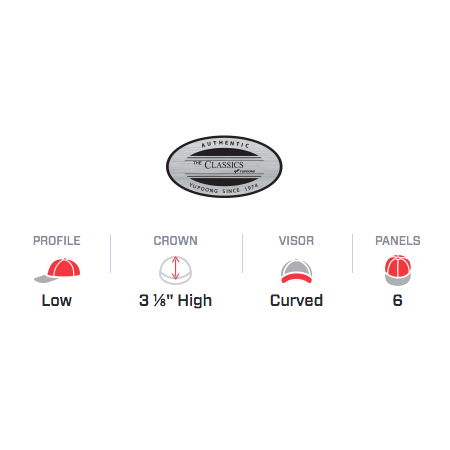 Comfort + style = win/win! 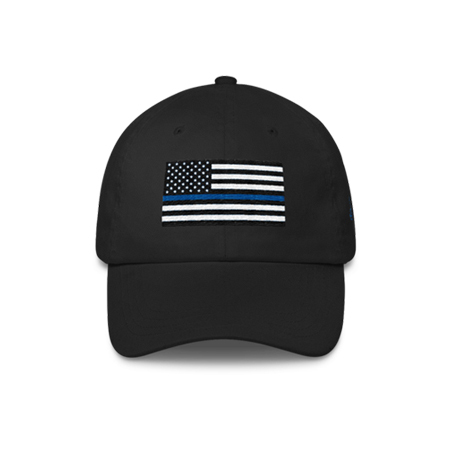 – The Blue Line Hat from our Hero Collection is devoted to the men and women of the Police Departments across the country. We are dedicated to honoring their service and remembering their sacrifice.